Laid Back Key West gets a Berta upgrade at Casa Marina Key West A Waldorf Astoria Resort. The historic drama of the Biltmore Hotel pairs perfectly with this classic Berta bride. 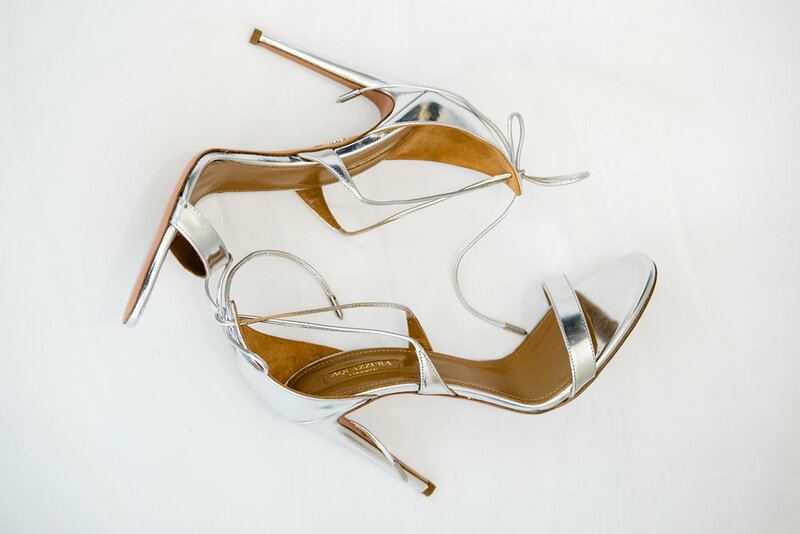 Chic Parisien is a full service bridal salon, we'll see you through the entire bridal process including the finishing touches, your perfect accessories. Celebrate your love your way, whether it's with confetti or an extra long kiss - or both.